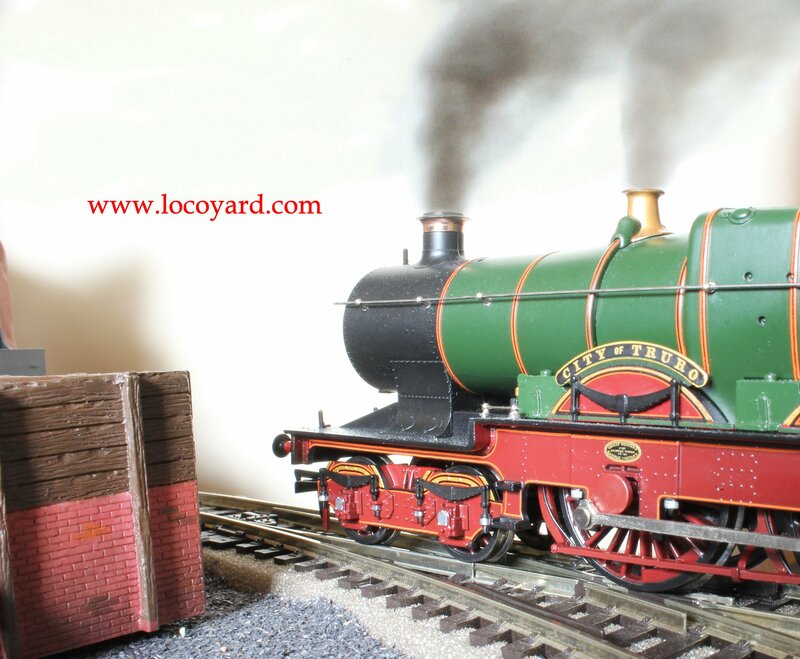 Today we look at the history of a very special and elegant locomotive from the Locoyard fleet, quite in contrast to the Devious Diesel from Thomas the Tank engine who has starred in recent blog posts. Interestingly our model of the week isn’t quite as far removed from our new Movember star as you might at first think, as City of Truro actually starred in the same book that first featured Devious Diesel in Rev W Awdry’s Railway Series – book 13 Duck and the Diesel Engine. 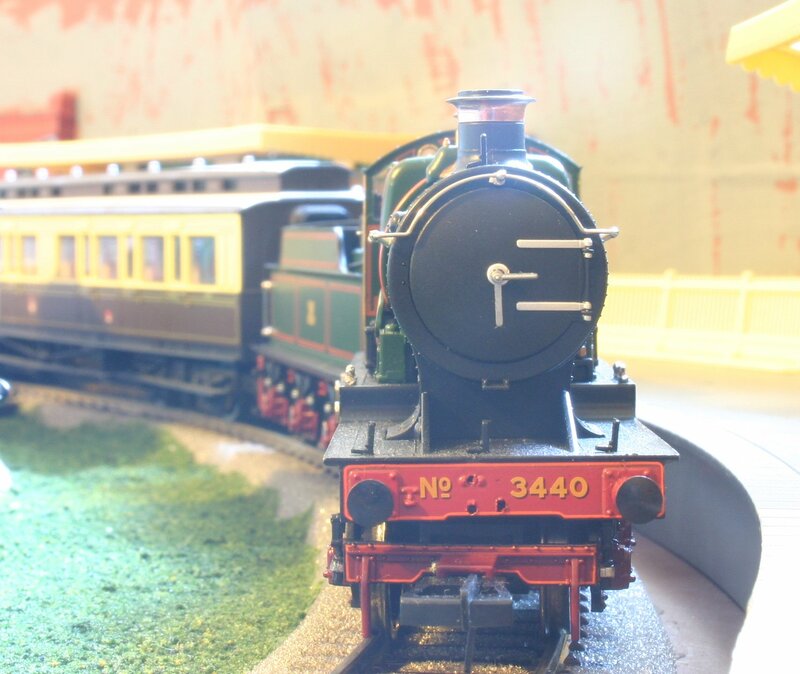 With that little fact covered, let’s look in a little more depth at this flagship of the Great Western Railway! Built in 1903 at Swindon works it was the eighth of ten locomotives of the GWR City class. Originally numbered 3440 as modeled here, City of Truro was renumbered in 1912 to 3717 a year after and three years before two rebuilds. 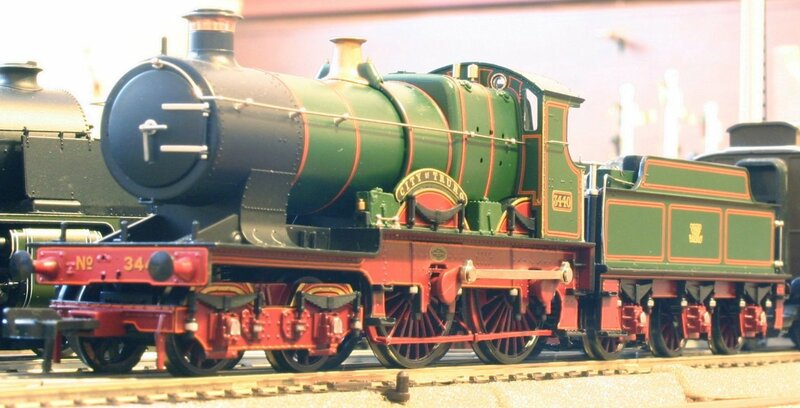 In its lifetime it has worn two variations of the GWR livery, one with Indian red frames and another with black frames*. The City class were a product of George Jackson Churchward who was responsible for some of the most important steam locomotive designs in history – notably the 28xx, Star and Saint classes. City of Truro’s big claim to fame is that it is possibly the first locomotive to run over 100mph. The claim comes from a run made on 9th May 1904 timed by Charles Rous-Marten, when he claimed the locomotive pulling a 148 ton train down a descent towards Wellington touched 102.3mph. The timings themselves have many doubts attached to them and are largely criticised for being inaccurate and contradictory. However, the biggest doubts have been raised by simple calculations of the locomotive’s power. In short, this is down to 3440 not being super-heated and having an indicated horsepower rating of almost 1000. Pulling a 148 ton train at 90mph would be very unlikely for 3440, let alone 100mph. City of Truro is simply not powerful enough to run this fast. So no real call for celebrations and fireworks then?! Well despite the 100mph claim being very dubious, it resulted in 3440 being preserved in 1931. 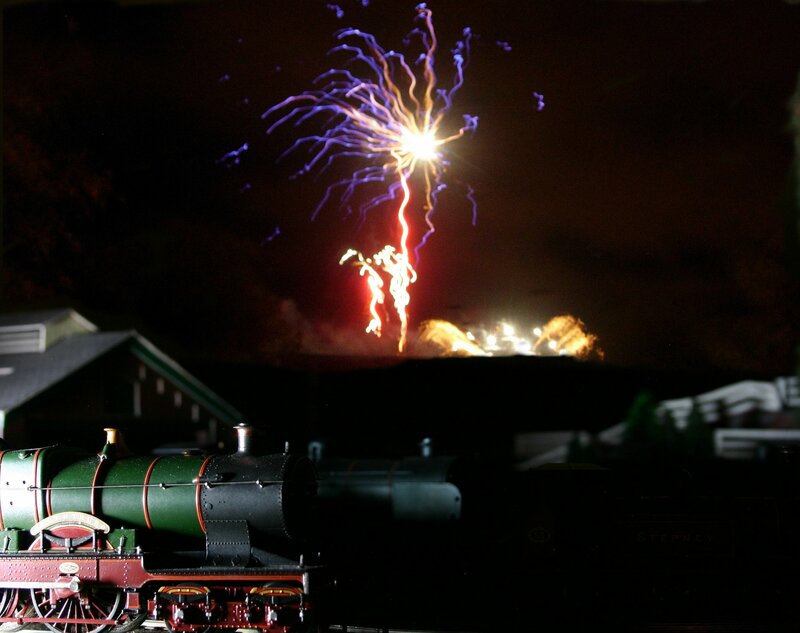 Since then, it has toured the UK and been used on excursions and on preserved lines around the UK. Even in the late 1950’s; 3717 was an unusual sight in GWR livery that attracted much attention from the public. There’s little doubt that the 100mph claim kept this relic of Edwardian engineering alive, which is something to be thankful for. Unfortunately 3440 is no longer in running condition. Its’ final stint in service ended earlier in 2013 after a £130,000 overhaul that finished in 2004 (click here to see City of Truro running on the Watercress Line in 2011). City of Truro now resides in the National Railway Museum, York on static display. 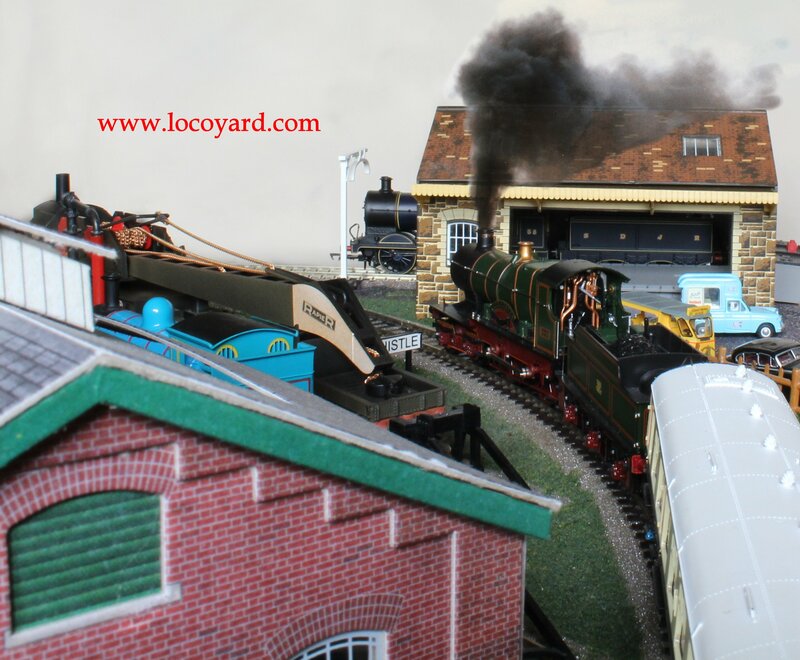 The Bachmann model is excellent and 3440 is excellent and well worth checking out (click here for the review). 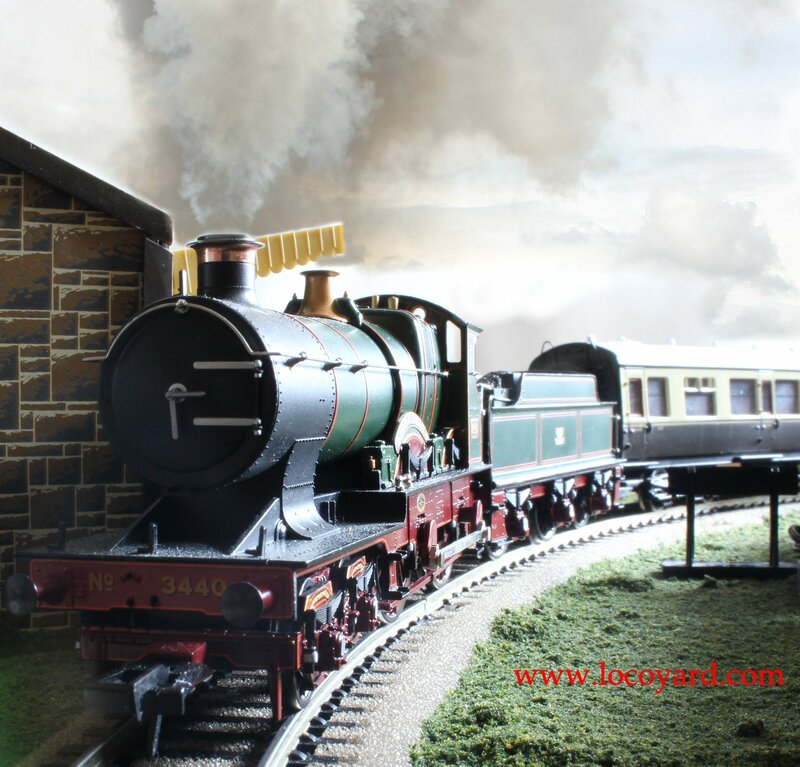 * Just a footnote – in 1984 as an April fool, one side of 3717 City of Truro was painted in British Railways black – none of the class were so painted as all were withdrawn from service long before the nationalisation of the railways in 1948. The City class by Bachmann is an amazing model surprisingly powerful I found in my tests, beautifully detailed and captures the essence of the real thing brilliantly.